There are some covers that transcend the story contained within the book. Some so much so that the cover will be redone later by another book. 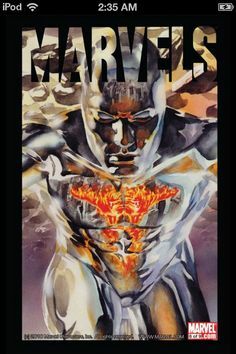 For example Todd McFarlane has reused many of his own iconic covers for Spawn when he started working on the book again. I got the idea for this article while doing research for some of my previous articles. The image of Superman holding the dead body of his cousin Kara while he screams in agony about her death. 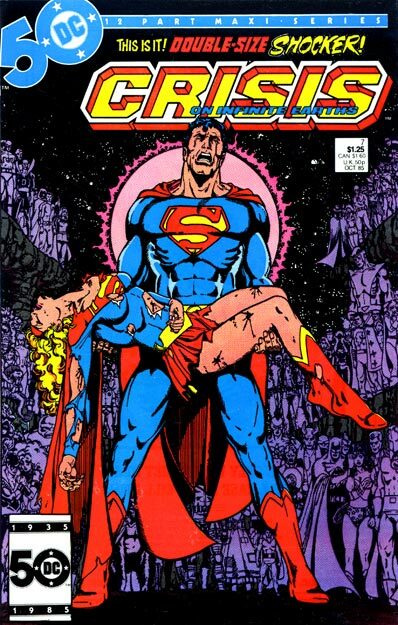 This cover image made by the legendary George Perez always stands out to me as being one of the best. The emotion of Superman’s loss comes across brilliantly. And it has been referenced many times since it’s release in 1985. 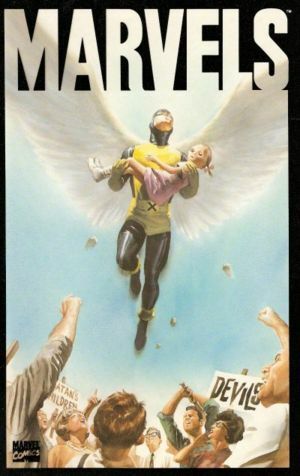 X-Factor #100 for example which has Havok holding the body of Multiple Man. 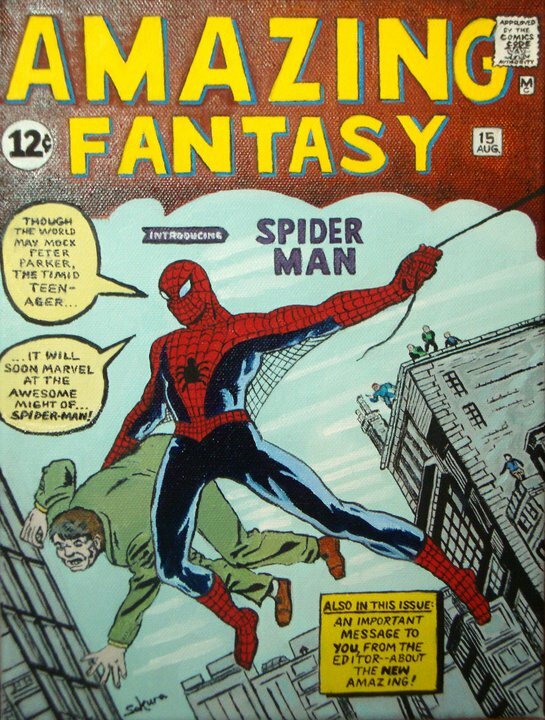 The famous first appearance of Spider-Man, one of the most popular characters in the Marvel Universe. So it goes without saying that it has a pretty recognizable image on the cover. 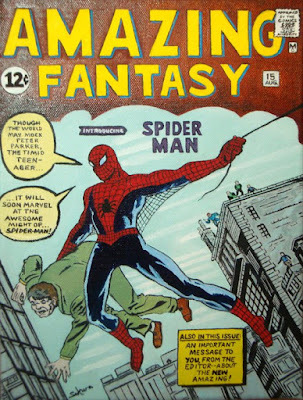 The image of Spider-Man swinging through the city carrying a person in one arm while declaring “Though the world may mock Peter Parker the timid teenager… It will soon marvel at the might of Spider-Man.” And it is an image that has been duplicated and parodied on many covers since its 1962 release. I couldn’t make up my mind as to which of the covers to the four issue miniseries Marvels was more iconic. Throughout the series Alex Ross recreated some of the most iconic moments in the Marvel Universe in his beautiful hand painted style. 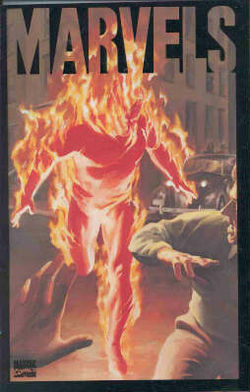 Whether it is the first issue of the series which depicts the original Human Torch breaking free of his cage, or the third issue which has a close up of the Silver Surfer with the reflection of Human Torch in his face and chest. None of these covers could ever be recreated by another artist and do it justice, but doesn’t that make it a little more iconic. Another great image with references to Greek Mythology. 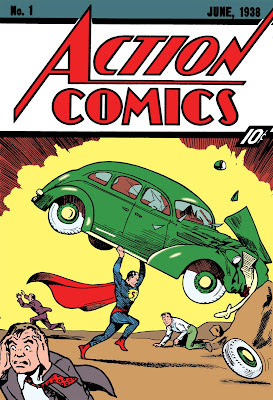 The cover of Action Comics #1 features the debuting character of Superman holding a car over his head and crushing it into a giant rock. The image is instantly recognizable. Whether it is just because the image means you are looking at one of the most expensive books in comics to a collector, or because it is the first image of Superman ever seen I don’t know. But whenever a book does an homage to the famous image you instantly know what it is referring to. 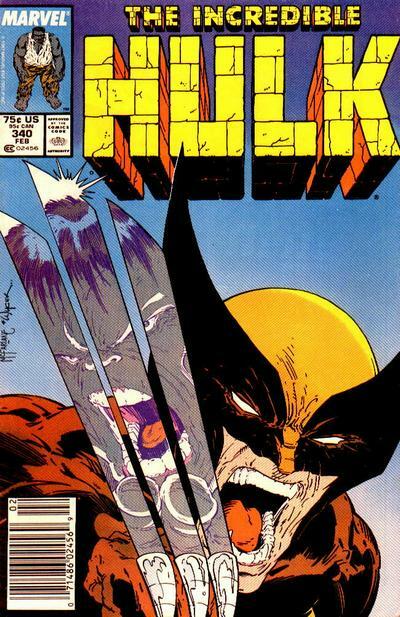 This cover has always stood out to me as being one of the best composed covers that McFarlane ever put out. Wolverine with his claws out looking exceptionally pissed off, with the reflection of an even angrier looking Hulk in Wolverine’s claws. While not the best image that McFarlane has ever done, it does standout as his most iconic image to me. 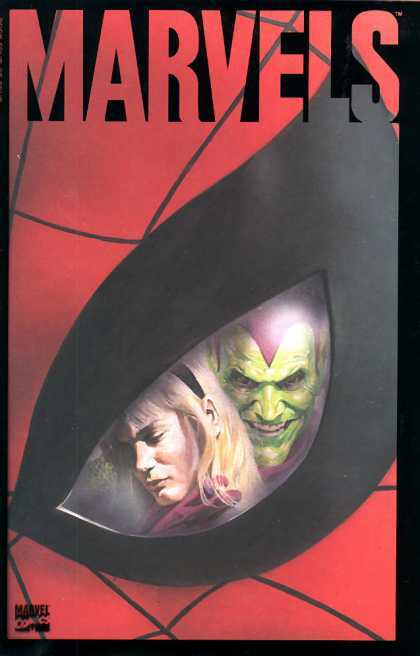 And apparently McFarlane himself liked it a lot because he payed tribute to it in a later Spawn cover. The first part to the now highly acclaimed arc Batman: Year One by Frank Miller. 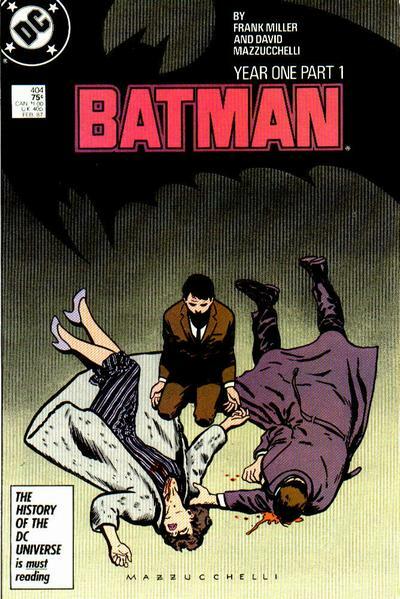 The cover features a young Bruce Wayne sitting on the ground between his dead parents. Mazzucchelli brought so much pain and sadness into such a simple image. The shadow play involved is brilliantly done, with the Batman shadow casting from just out of the image across the title of the book. I haven’t seen any tributes to this cover used since. But it is one of those covers that can be recognized from across a room, and always catches the eye. 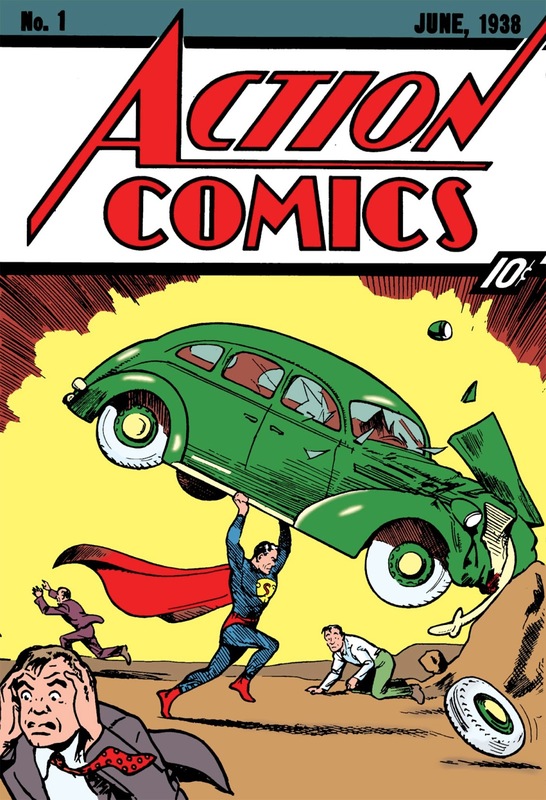 These are just some of the covers that are iconic throughout the history of comics. But they are the ones that standout the most to me. What are some of your favorite cover images that you think deserve the Iconic label? Thank you for reading my article. If you have any comments, questions, or suggestions for future articles. Please leave them in the comments section. And as always… Keep Reading Comics Fans!! !